International focus - Unlike many consultancy firms, we are not an amalgamation of individual national experts in individual national practices. 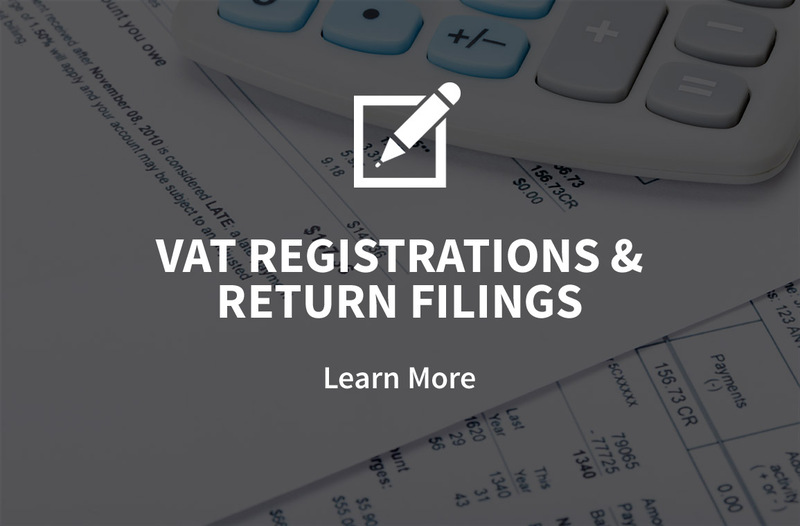 Cross-border VAT issues are our core competency and each of our consultants is an international expert. Nevertheless, if necessary we access a network of local certified tax advisors in the jurisdictions where we provide VAT services and thus can offer a one-stop-shop solution for the provision of tax advice, compliance and consultancy services. Multilingual staff - Meridian has invested in its people in order to ensure that we have the necessary capabilities to deal locally with our international clients and VAT offices. Centralisation of Expertise - Centralisation allows us to gain efficiencies of scale, “cross-fertilise” ideas between consultants and apply tight quality controls much more easily than if we were spread over a large number of localities. 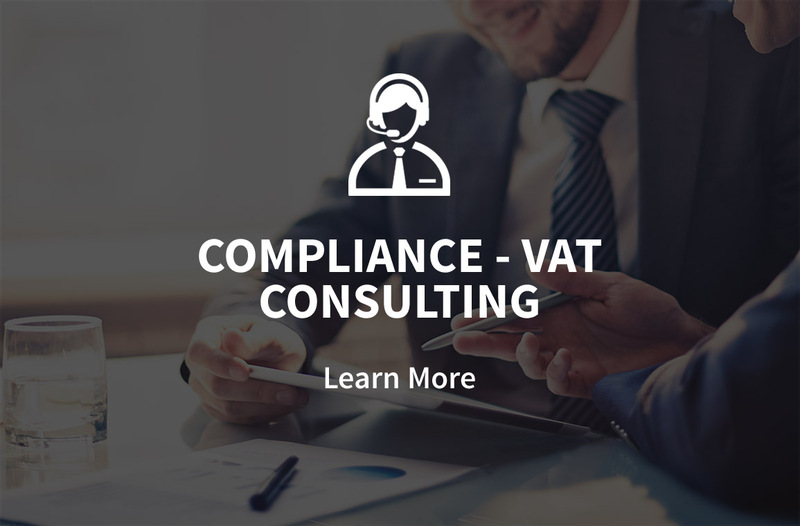 However, we do not believe in a “one size fits all” approach to VAT procedures - we have invested heavily in obtaining international expertise and language skills, so that we can remain focused on the peculiarities of each country’s VAT system. Practicality - We believe in giving advice that provides practical solutions to our clients’ problems. 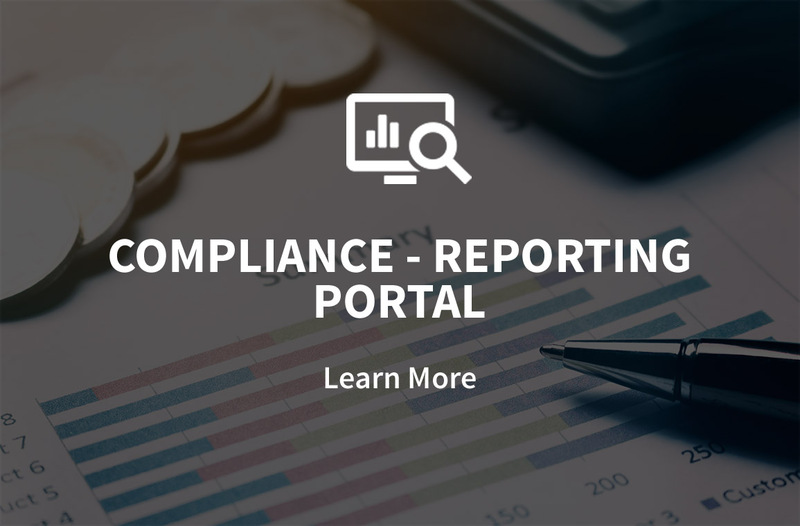 We understand that your business demands the highest levels of professional service, when dealing with complex, cross-border VAT compliance issues.